January’s parenting resolution challenge is to create a parenting learning plan. I have already decided that my learning plan will include reading one parenting book every three months. This means I will have read four parenting books by the end of this year. I’m a slow reader, plus I would still like some room for fiction books, which is why I chose to give myself three months to finish each book. At first, it was a daunting task to come up with the four books for this challenge. There are loads of parenting books to choose from! The other part of my learning plan is to complete at least a few parenting courses, workshops, or seminars. 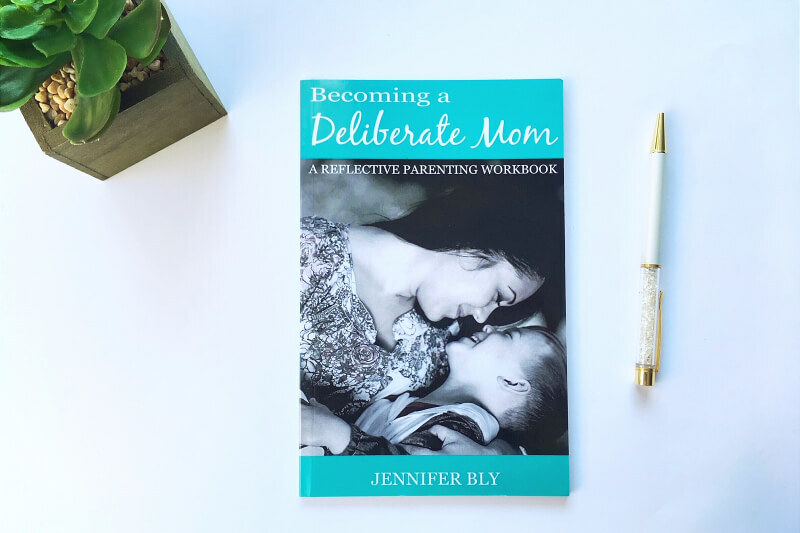 The Becoming a Deliberate Mom workbook is one of the best, easiest, parenting workbooks you could use! I go through the workbook at least once a year. There are seven simple units with challenges and homework for each unit. 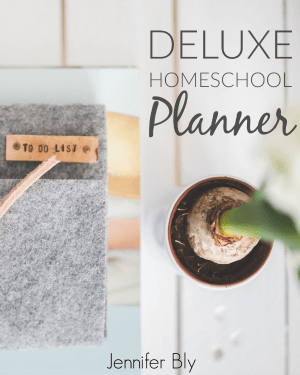 This workbook was designed for moms to use and apply regardless of their busy schedules. 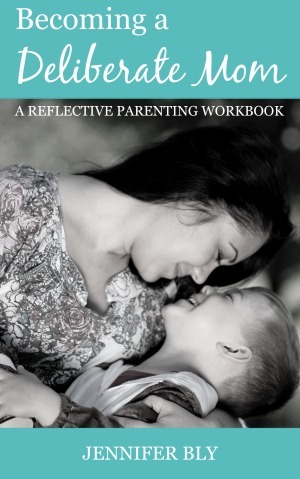 I will once again, use the Becoming a Deliberate Mom workbook to improve my parenting practices. In addition, thanks to the internet, it’s easy to find online classes to attend. While developing my learning plan, I stumbled across The Center for Parenting Education and their archive of FREE parenting webinars. I may try to attend a live session as well. Isn’t that such a cool resource?! Moreover, my church belongs to RightNow Media, so I may do a couple learning seminars from their collection. Each of these studies has over five video sessions, so there’s a lot of content to watch and learn. The last part of my learning plan is to document my learning and reflection. I will start a parenting journal and write my thoughts about what I’ve learned and how I’m applying concepts to everyday life with my children. I find journaling to be remarkably edifying, as it’s a simple way to capture the growth and changes that are taking place. So this is the challenge for January. Will you join me? 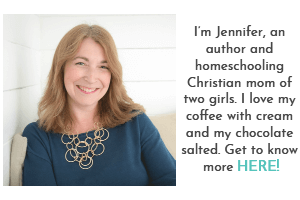 Perhaps you would like to read some parenting books this year? Please share your recommendations, your thoughts, etc. Also, make sure to use the hashtag #parentingresolution with any of your social media shares… you can even take a picture of your books and share it on Instagram! Introduction: The Parenting Resolution: Make This Year the Best Year! I thought it would be a good start to this challenge to map out how each of us plan to “learn” throughout the year. I would love to hear which parenting book you’re reading. My collection of parenting books is growing by the day – lol. Wishing you a lovely week as well! The 5 Love Languages of Children is on my reading list for February. I think I have Raising your Spirited Child somewhere on a bookshelf, waiting to be read as well. I think I will add that for either this month or March. This is an interesting challenge and I look forward to participating! I’m so excited for the 5 Love Languages book! I thought developing our own learning plans for the year would be a great way to start the parenting resolution – because we need knowledge to make a change. I hope that these challenges inspire and encourage parents to be the best parents they can be and I hope you can join us at the beginning of February for the next challenge! I’m so excited to be launching this challenge but I felt we all needed to start from a place of willingness to learn and carve out our own learning goals. I’m almost done my first book… it’s going to be tough to decide which one to read next. 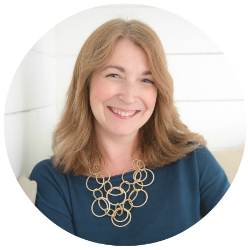 Oh, and if you have a chance, check out one of those free online parenting workshops – they’re so good! Thanks for sharing your thoughts on the first #parentingresoution challenge Lauren! I enjoy reading parenting books. My favorite is the Positive Discipline series. I would like to re-read it this year – I feel like I need a refresher. I haven’t read the positive discipline series. I’m going to check that out! Thanks for the recommendation! Sounds like you have a great plan in place already. When we were in NY a friend of mine had that book, the 5 love languages of children and she recommended it to me. I plan on picking up a copy myself and reading it. Those were some great suggestions and webinars as well. Maybe I can listen in and read a few of the books right along with you. I’m so excited about this challenge. I hope that it transforms me and the lives of the parents who participates. I want to make this the best year ever for my kiddos. What a wonderful idea! I need to follow your lead and learn to be calmer. Baby steps to better parenting! I am so excited about this #parentingresoution Kristen! 2015 was far from calm and peaceful for me – I want to be the safe place, the calm steady rock, the parent unwavering with patient guidance and undeniable love. I really hope you join us in this challenge. I just know it will revolutionize our parenting! I LOVE this!! A few months ago I went to a seminar on Becky Baileys Conscious Discipline…it changed me that day and the techniques work! It takes me a long time (just finding time) to read books. I hope to follow this challenge. I’m so glad you enjoyed this Karen! I think an investment in time to train and inspire ourselves is so important. I put the free parenting workshops into my learning plan because I can always seem to find time to watch or listen something… even if I’m simply prepping dinner. I’m delighted you’ll be following along with this challenge. I hope to invigorate and inspire us to be the parents we long to be! I’m so excited you chose to read Raising Your Spirited Child! I’m almost done with it and it’s been so helpful. There are a lot of learnings and things to apply but I think it’s helping a little already. I think I’ll add the 5 Love Languages of Children to my reading list soon. Great plan for this month Jennifer! Well it was you who provoked me to read it! I’m really looking forward to that read too. I loved the first Love Languages book – so I can’t wait to read the children’s one. I’m excited you’re on this journey with me my friend!